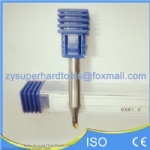 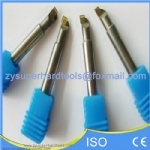 1.ND insert models:TCGT16T304,TNGA160404,TCGT110202,TPGH110202,TPGH090202,TCMT060102 etc. 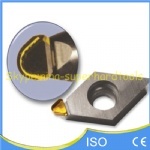 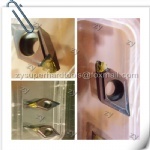 2.Material: Single-Crystal Diamond (Mono-crystalline)  3.Application: Especially for brass, aluminum, copper,Acrylic chamfer,dia-cutting glass lens, Acrylic,CP board ,etc. 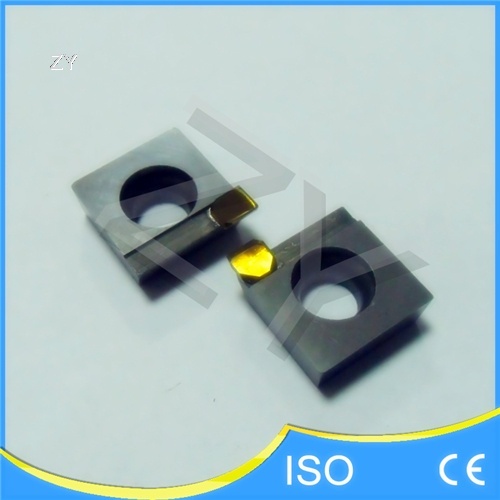 Product Description  1) This turning insert with natural diamond is widely used in ultra precise mirror turning, milling and cutting, etc. 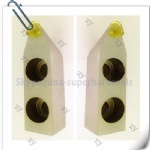 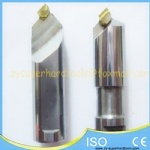 2)It can be specially designed and produced for customers' need. 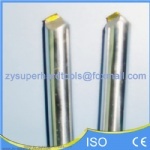 3)The raw materials give it strong hardness and high performance  4) We supply customized. 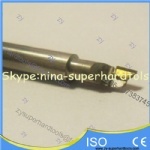 Welcome to send drawing if you need and we will quote you as soon as possible.